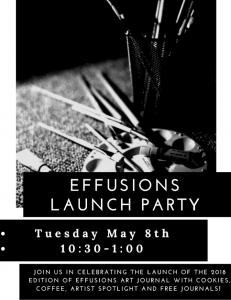 Effusions is back!! It’s the most wonderful time of the year: open submissions!! 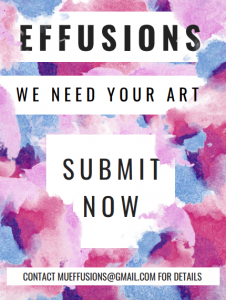 Effusions is now accepting submissions for our Spring 2019 issue! Our team is looking for 2D and 3D art, humanities papers, creative writing samples, photographs, music scores and clips, videos, and so much more! To submit please send an email to mueffusions@gmail.com with your piece attached as well as your name, major, year, and a 150-200 word artist statement explaining the piece! Feel free to submit work from past assignments as well as pieces you’ve completed outside of school! We can’t wait to see your amazing work! Our 2017-2018 journal is finally complete! To celebrate our team’s hard-work and the AMAZING talent we received, we are having a launch party! Next Tuesday, 4-8-2018, we will have a table set up in the study area of the Art Building right outside of the office and lecture hall. We will be handing out journals, cookies, and coffee from 10:30am-1pm, so make sure to stop by! We are so proud of this journal and can’t wait to share it with you! ONLY 24 HOURS LEFT TO SUBMIT TO THE 2017-2018 ISSUE OF EFFUSIONS! YOUR WORK DESERVES TO BE SEEN! One Week Until Final Submissions! There is only ONE more week to submit to the 2017-2018 Issue of Effusions! We are accepting all forms of artistic work from photography, painting, architecture, design, sculpture, drawing, mixed media, and writing. 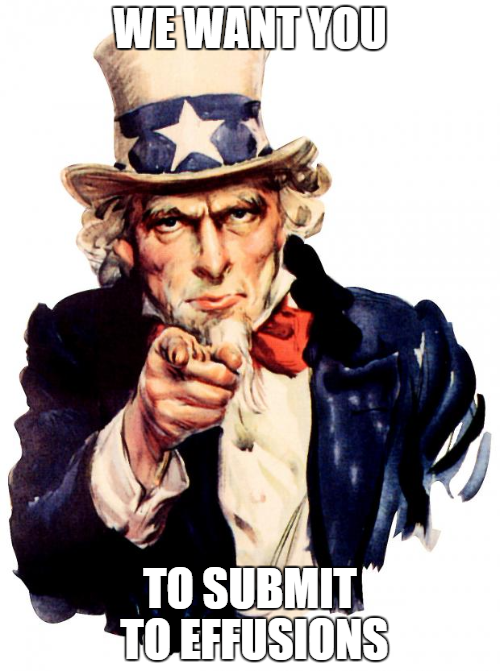 If you are on the edge about submitting; SUBMIT! Being published in a journal like Effusions is a major achievement that both employers and future institutions will appreciate. Your work will be kept secret with the Effusions editorial board until the final publication, and we will keep you involved throughout the process. Please refer to the accompanying flier to find the submission details. We can’t wait to see your work and share your talents with the rest of the Miami community! 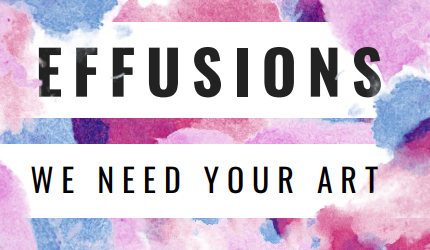 Effusions is looking for artists to publish, and maybe it’s you! BUT perhaps you’re slightly nervous about submitting (who wouldn’t be). So, to make you feel better about this whole process, here’s a couple reasons as to why you should, in fact, submit! 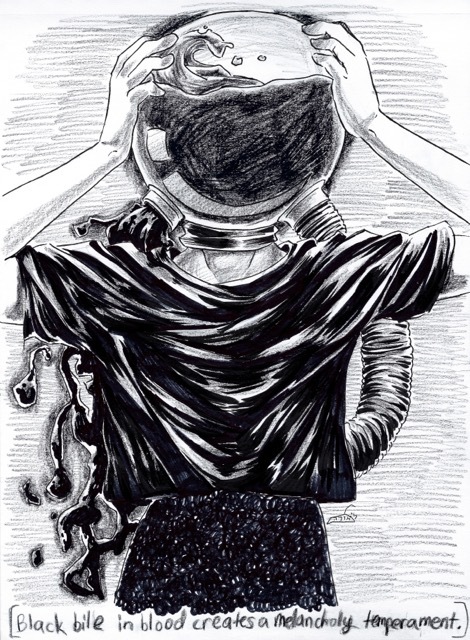 For starters, student run publications are a great way to get your name out there as a young artist. Think of it this way, a quick submission could easily make you a ~published~ artist by the time you graduate (maybe even a published artist x2 or x3 or even x4) and that’s pretty cool, if you ask us! Next, Effusions is officially supported by Miami University’s Art Department, so, if you’re looking to have a little edge on your fellow classmates, look no further. ALSO, maybe we’re nerds, but getting a (really) good grade on a paper or project is kind of an otherworldly feeling. Think of being published as being extremely similar to this feelings, but just a little better… because you’ve just been published. Lastly, because everyone loves a nice sob story, we figured we’d remind you about our one painter-friend Vincent Van Gogh. 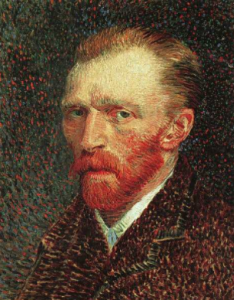 You see, Vincent was really good at art, like really really good, but he only ever sold one painting. He lived and died as a wildly unsuccessful artist and by the time he reached this international success, death had already come a-knockin’ (which happens to be a particularly horrible story on it’s own). The spring submission deadline is March 9. 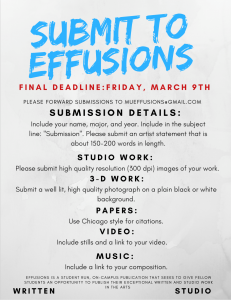 Send your creative work (2D, 3D, sound, video, design) to mueffusions@gmail.com. Please include your name, major, and year along with a 150-200 word artist statement. Attach high quality images (300dpi) of your work and include “Submission” in the subject line of your email.